Abstract: In this paper, we outline mathematical, theoretical and experimental studies by the author on the anomalous redshifts (blueshifts) of light passing through cold (hot) gases without relative motion, that are known as Santilli isoredshifts (isoblueshifts); we review the rather vast experimental and visual evidence on the lack of expansion of the universe and related cosmological conjectures, including the lack of acceleration, big bang and dark energy; we recall a number of insufficiencies of the conjecture of dark matter, with particular reference to its lack of quantitative representation of anomalous redshifts of galactic stars;we then present, apparently for the first time, a quantitative and time invariant representation of the anomalous redshift of galactic stars via Santilli isoredshifts and isoblueshifts without dark matter by merely admitting the astrophysical evidence that galaxies are indeed filled up with an actual, physical, detectable, gaseous medium causing deviations from the Doppler shift law; and we point out that the emerging new vistas of the universe do preserve EinsteinÕs axioms of special relativity and merely require broader realizations. 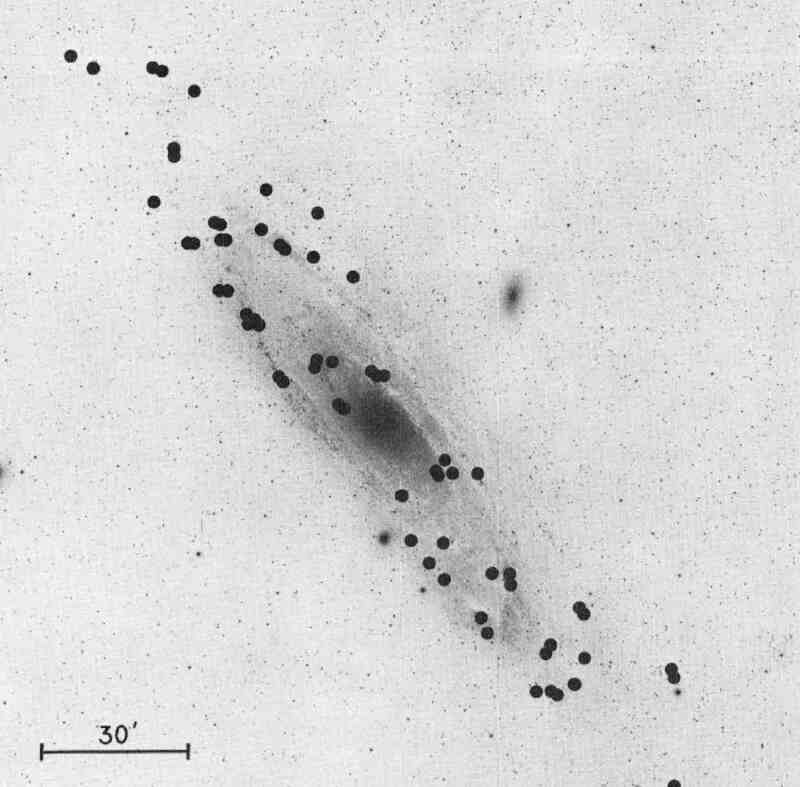 FIGURE 1: Galaxies are indeed filled up with matter, but with a real, physical, gas visible in telescopes. Redshift anomalies of galactic star light are caused by deviations from the Doppler law for light traveling within gases as experimentally established in Refs. [37-41] without the far reaching conjecture of a mysterious dark matter filling up galaxies which conjecture is afflicted in any case by various inconsistencies identified in the paper. FIGURE 2. The actual physical gas filling up galaxies is very cold at the periphery and very hot near the galactic center. Therefore, the data on the anomalous redshift of galactic star light reproduced in this picture are numerically and invariantly represented via Santilli IsoRedShift for the cold gas (light losing energy to cold atoms) and the IsoBlueShift for the hot gas (light acquiring energy from hot atoms) exactly as it occur in the data above. Note that the "experimental data" actually measured in galactic star anomalies are "frequency shifts" and definitely "not the hypothetical accelerations" that, besides being the result of a chain of unspoken assumptions, cannot possibly cause anomalous redshift since the latter are given by the ratio v/c which is essentially null for galactic speeds v, besides having additional serious insufficiencies identified in the text. FIGURE 3. Experimental papers [37-41] have established that the redshift of the Sun at Sunset is a shift of the entire visible spectrum of Sunlight toward the red due to loss of energy by light to our atmosphere without any relative motion. Consequently, Refs. [37-41] confirm the view by Einstein, Hubble, Fermi, de Broglie, Zwicky and other founders of contemporary science on the lack of expansion of the universe because, when seen millions of light years away, our Sun appears red without any relative motion, due to the mere replacement of our atmosphere with intergalactic gases. The lack of expansion of the universe automatically eliminates the dark energy that was proffered against Einstein teaching according to which energy is the source of the gravitational field. Therefore, in the event the universe would be composed for about 3/4 by by an overall filling energy, it should contract, rather than expand, in drastic disagreement with astrophysical evidence. At any rate, there exist no consistent model capable of turning energy from Einstein gravitational attraction to the form of antigravity as needed to represent the conjecture that universe is expanding. * The "sole" quantity which is actually measured in astrophysics is the "frequency of light." All other quantities are hypothetically derived via a chain of generally unspoken theoretical assumptions. * Positively the "speed" of stars or galaxies is "not" measured, but it is calculated from frequency shifts of light under a plethora of assumptions, including the validity within intergalactic media of the Minkowskian spacetime, the Lorentz symmetry and their consequential Doppler shift law. * The "acceleration" of galactic stars cannot possibly be responsible for any measurable frequency shift because the latter is given by the ratio v/c which is essentially null for the speed v of galactic stars. Additionally, star rotations do not cause any frequency shift of light when occurring in a plane perpendicular to the distance, and when said plane is at an angle with the distance we have an infinitesimal redshift in one direction of rotation and an infinitesimal blue shift in the opposite direction as seen from Earth, all occurrences in dramatic disagreement with intergalactic star anomalies. * Frequency shift anomalies of galactic stars are represented in a numerically exact and time invariant way by Santilli IsoRedShift for the peripheral innergalactic gas and Santilli IsoBlueShift for the hot gases near the galactic center without any need to conjecture the existence of a mysterious dark matter filling up galaxies that, in any case, is afflicted by serious inconsistencies identified in the paper..
* Anomalous frequency shift of galactic clusters are also represented in a numerically exact and time invariant way by Santilli IsoShifts that actually provide important data on innergalactic gases, such as temperature, pressure, composition, etc. The conjecture of dark energy is only one of a rather large number of directly unverifiable conjectures to extend the applicability of the 20th century realization of special relativity, from its original conditions of applicability and experimental verifications (point particles and electromagnetic waves moving in empty space represented via inertial reference systems), to all possible conditions existing in the large scale structure of the universe. In fact, besides the conjecture of dark matter, we have the additional conjectures of the expansion of the universe, the acceleration of the expansion, the big bang, the cosmic inflation, the dark energy, the neutralino, the sterile neutrinos, the WIMPs (weakly interacting massive particles not seen in particle laboratories), and other conjectures under consideration, none of which conjectures being directly verifiable on Earth, and each conjecture being generally aimed at resolving insufficiencies of preceding conjectures. Albert Einstein, Edwin Hubble, Fritz Zwicky, Enrico Fermi, Luis de Broglie and other famous scientists died without accepting the conjecture of the expansion of the universe and related conjectures because, as indicated in Section 3, they imply a necessary return to the Middle Ages with Earth at the center of the universe due to the radial character of both, he expansion of the universe and its acceleration. Far from intending to venture personal opinions, the mathematical, theoretical and experimental works conducted by the author in cosmology [20-53] has provided experimental evidence on Earth dismissing all the indicated cosmological conjectures for the intent of honoring the memory of the 20th century founding fathers of our scientific knowledge. We can readily state that studies on the application of 20th century realization of special relativity to all possible conditions existing in the large scale structures of the universe should continue. However, an effective way to honor the memory of Albert Einstein is that of maintaining the axioms of special relativity at the abstract level, and introducing their broader realization via isorelativity [23,29,44,65] for interior physical conditions beyond those of the original conception and experimental verification of special relativity.